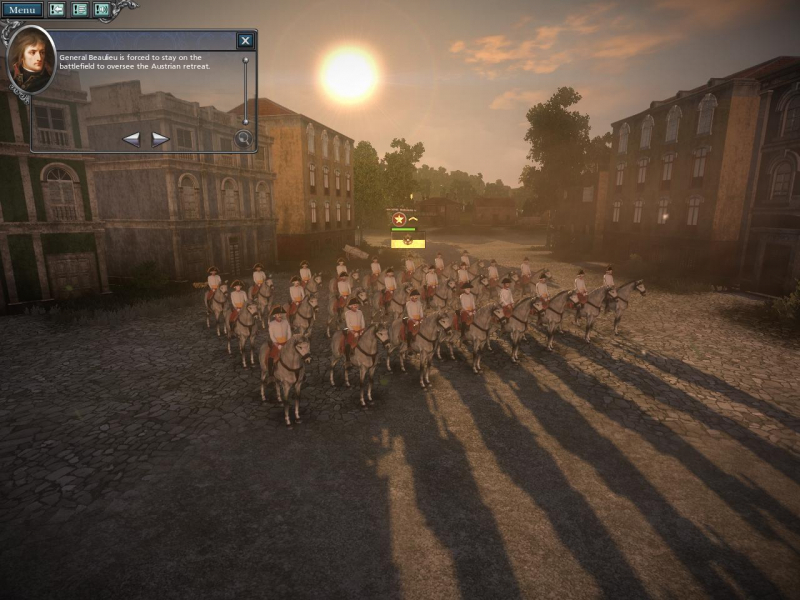 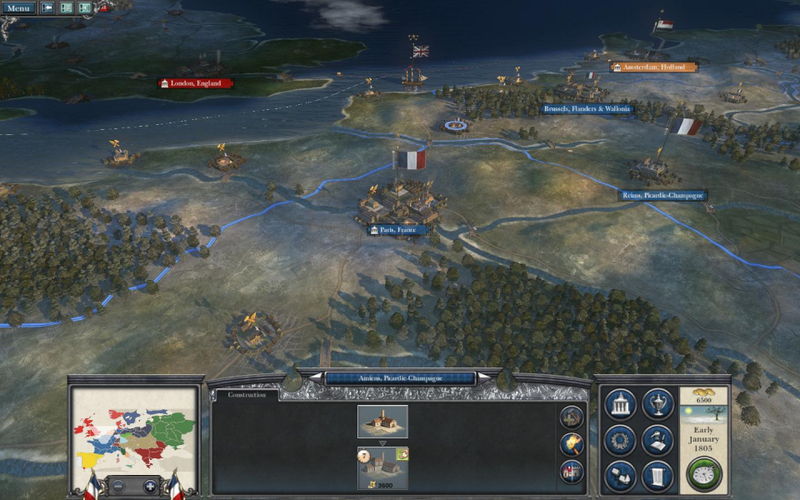 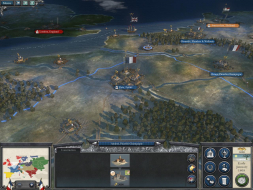 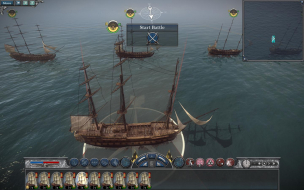 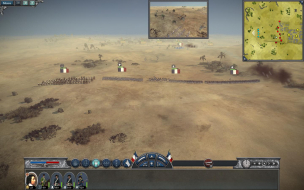 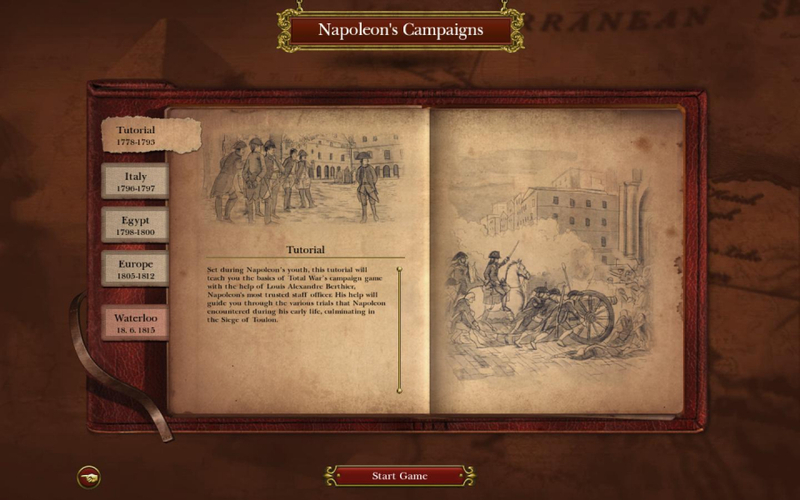 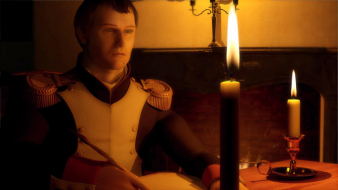 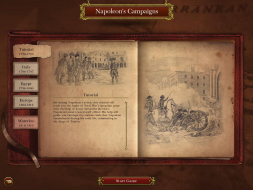 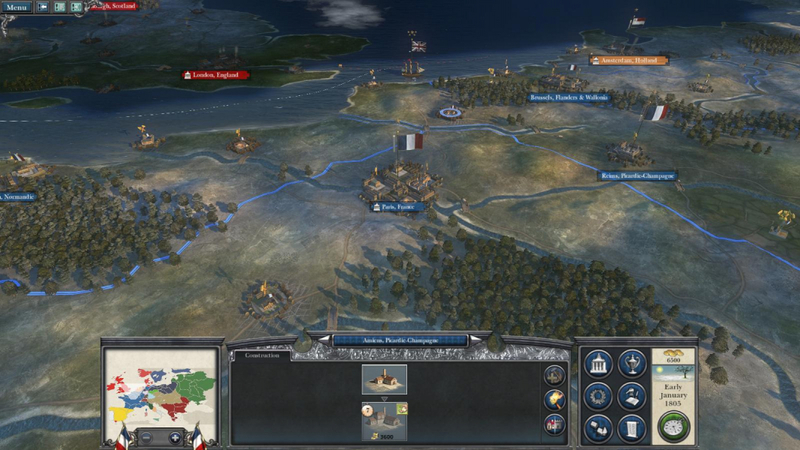 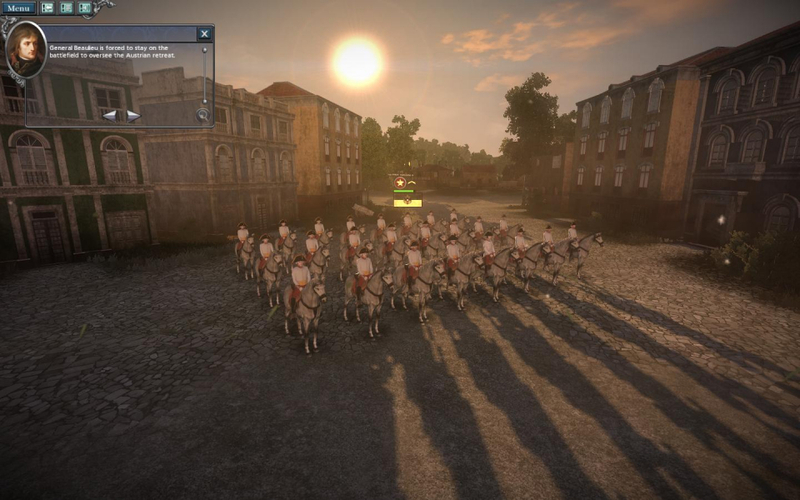 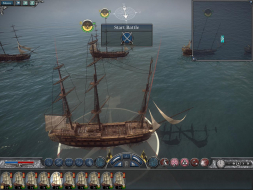 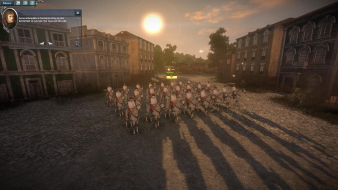 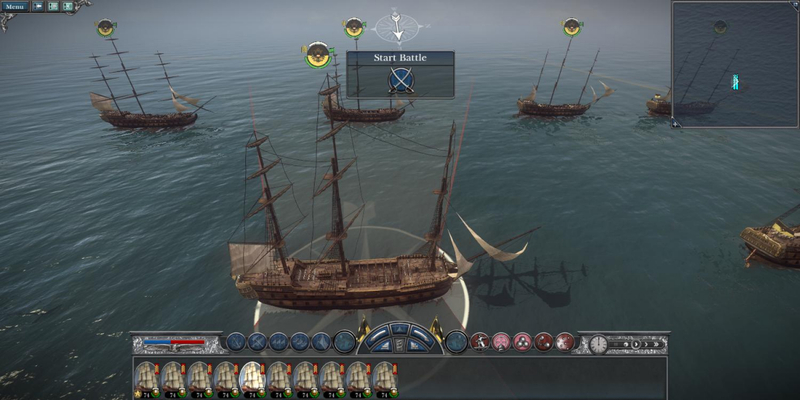 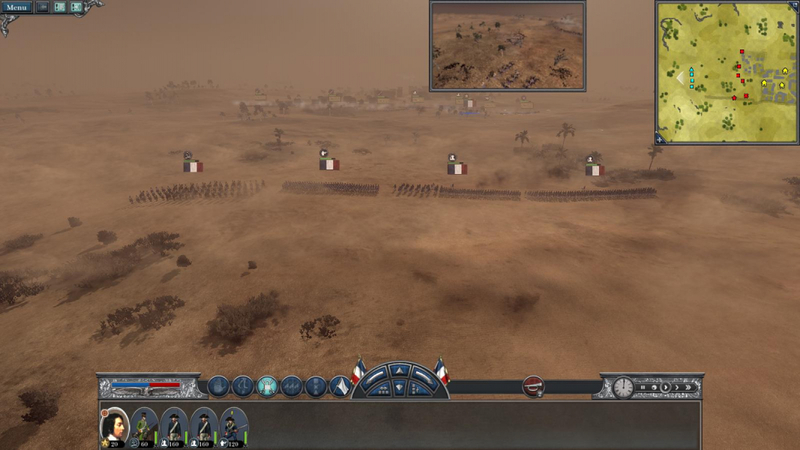 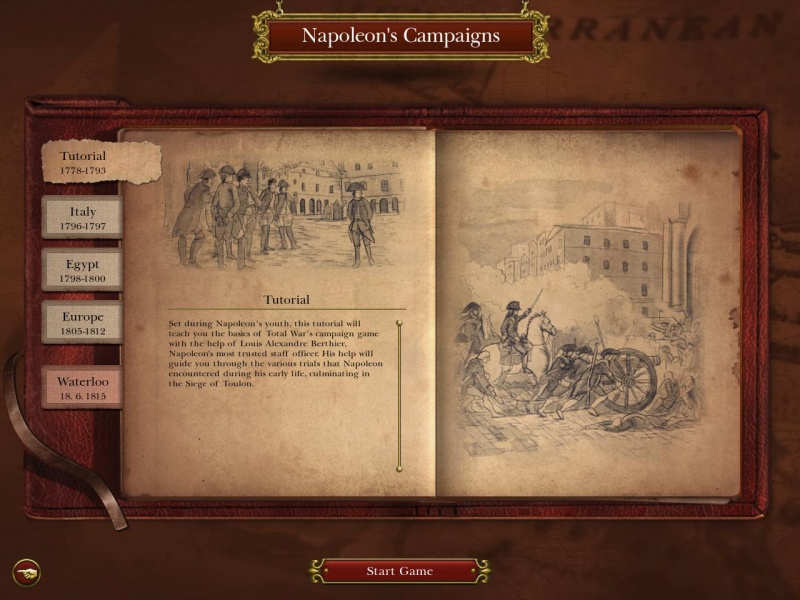 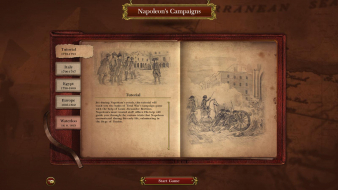 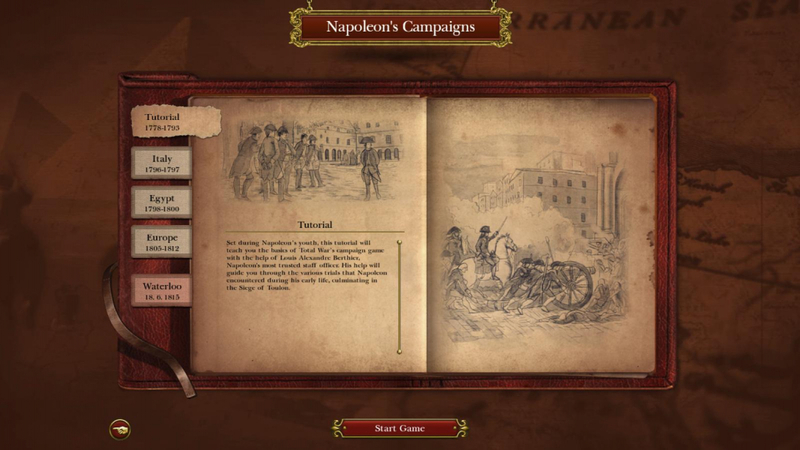 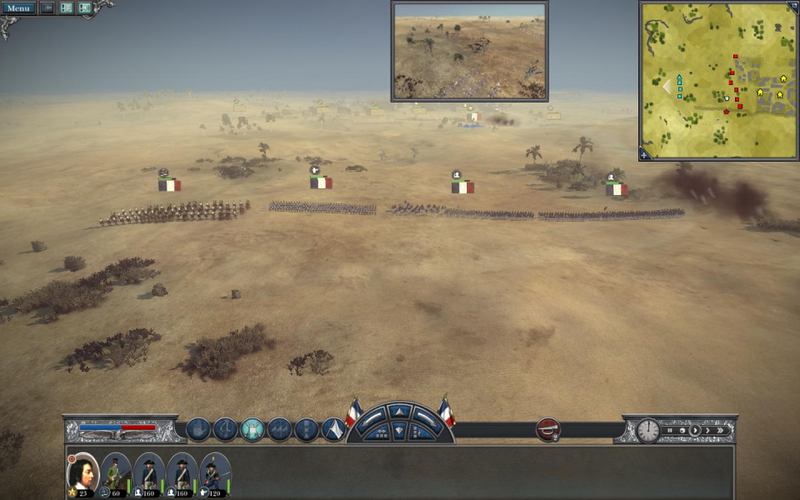 Napoleon: Total War combines turn-based army movement and empire management with real-time battles on land and sea. It features probably the most french accent-ridden dialogs ever recorded for a game. 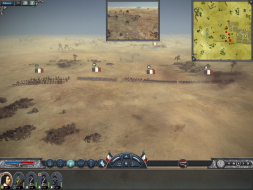 The game should initially use your native resolution. You can also adjust Screen resolution at any time from the Options, Graphics menu. The new, optional and very murky picture-in-picture camera for "battle events" appears to use the same AR as the game and be Hor+, which would be ok - but its position is linked to both the pixel count and AR: the higher/wider the res, the further to the right it pops up. 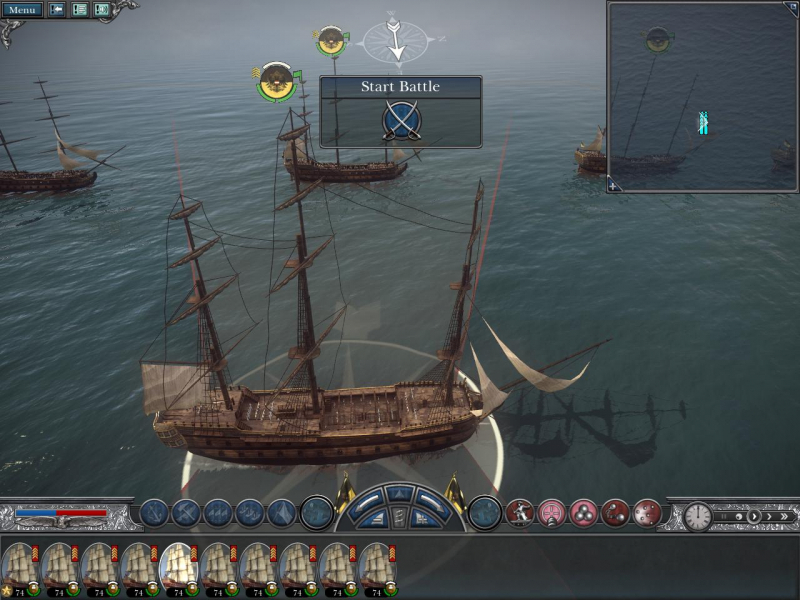 PiP camera oddity set aside, none - all 2D interface elements scale correctly to the sides of the display. FMVs are anamorphic 16:9, but they also play full screen in non-16:9 widescreen, and thus are squished in 16:10 and 15:9. 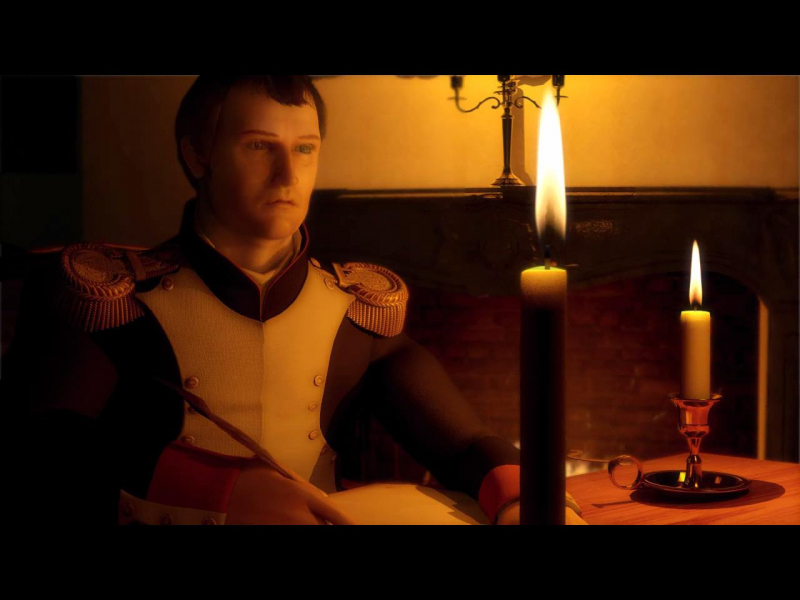 Anamorphism "works" in 5:4 and 4:3 though, so it's as if the game was expecting all wider ARs to be 16:9. 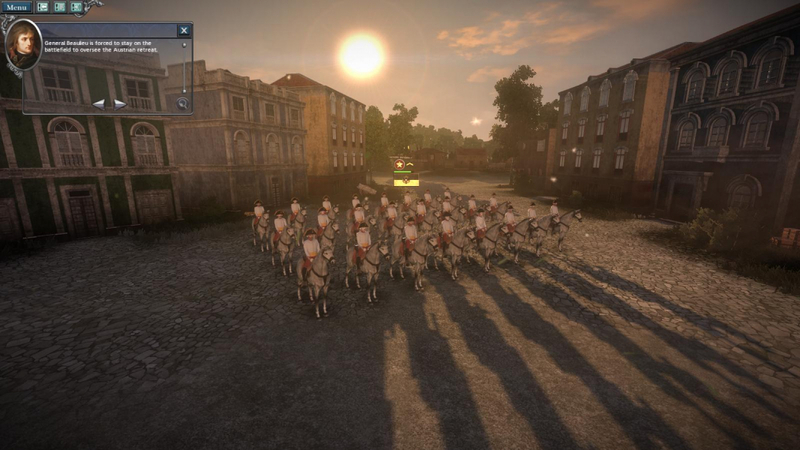 Real-time rendered cut-scenes are Hor+. 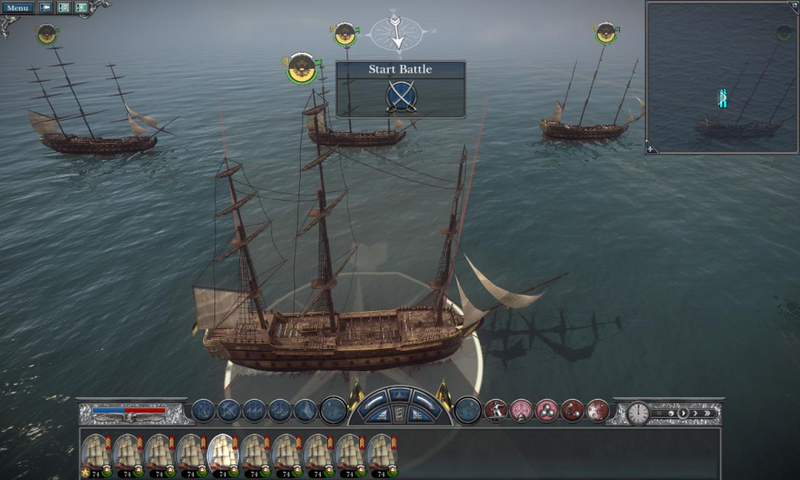 HUD: scales correctly to the sides of the display. 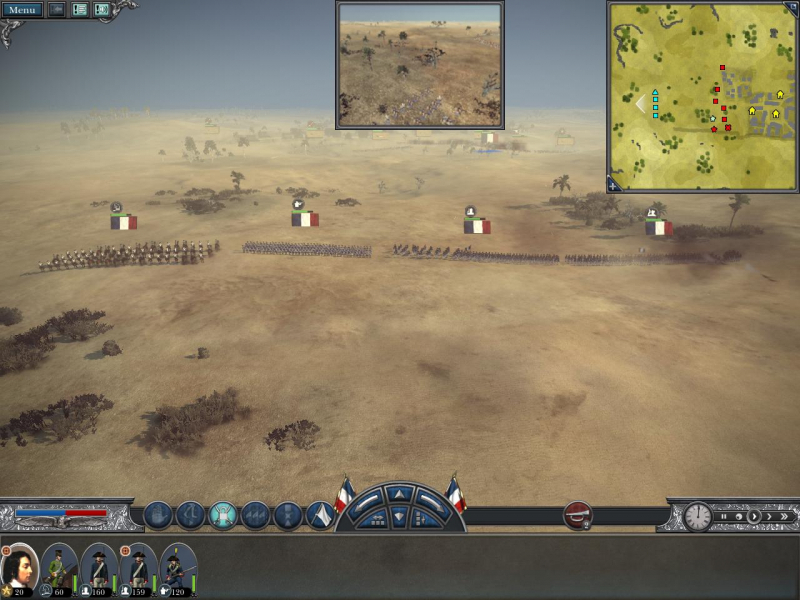 The PiP cam is Hor+ and pops up on the right-hand monitor; above 3840x800, it covers the minimap and gets cut-off, so it might be pushed completely off the screen at very high res's.